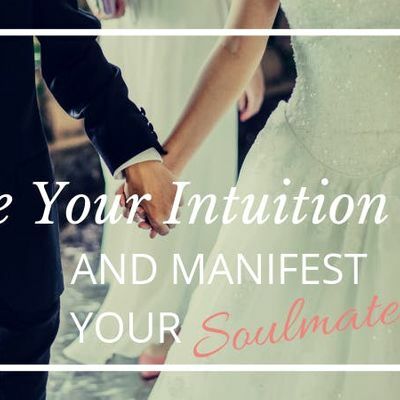 It’s your time to (finally) align with the energy of your Soulmate by activating and listening to your Intuition! And by soulmate, I mean the one who really truly sees the real you and adores what he sees! Let’s be honest with each other, shall we? Do you know you’re a great catch and yet you’re tired of being single? 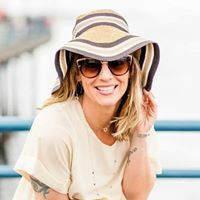 Have you been successful in life and your business and your career but when it comes to men, you’re just stumped and don’t know what you’re doing wrong? Do you want to know the secrets I teach my clients that get them into a relationship with a man who meets over 90% of their ‘Love List’ in as little as 8 weeks? Let’s keep it real, though. What you’re doing is not working. Or else you would already have your man by your side. Here’s what you need: You need to be in touch with your intuition. You need to learn how to soften into your feminine energy. You need to learn how to listen to your heart... instead of your head all the time. "I DO want my match. I’m ready for my soulmate. I know that life is meant to be shared." Which is exactly why I've created a FULL DAY - FIVE HOUR PRE-RECORDED WORKSHOP - entirely for you so that you learn how to align your heart to the energy and frequency of love! You get instant and lifetime access when you sign up so I wouldn't wait! >>> Click the button to sign up and get started today! I know what it’s like to want something really really really (and I mean REALLY) badly but not understand what it is you’re doing wrong and why it is you don’t have the object (ok - person) of your desire yet. I know what it’s like to be completely overwhelmed with fear that you’re never actually going to meet him and that when (or if) you do he isn’t going to be interested because you’re not good enough and you’re not ready. I remember the feeling of being head over heels with my perfect man… my Prince Charming… the Wesley to my Princess Bride… only to have him be emotionally unavailable to me… and then find out 6 months later he is engaged to be married to some other bimbo half-way across the country! Trust me - I’ve been through it all. There is no Love (or heartbreak) story you can tell me that I can’t relate to. GIRL - you can do it. You CAN manifest the love of your life (and anything else you desire for that matter). 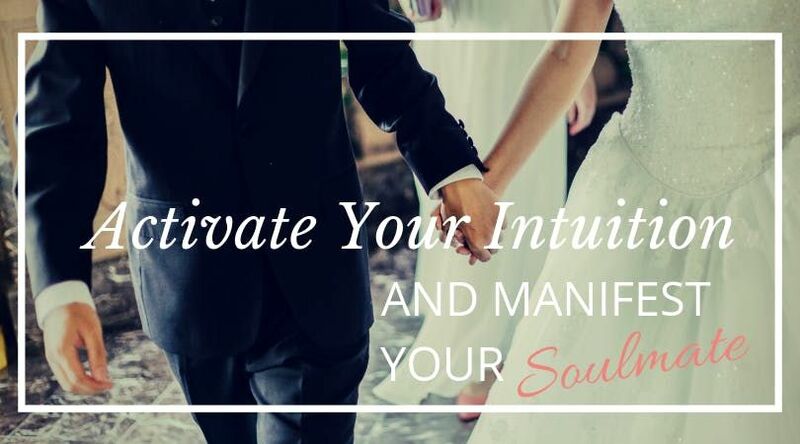 After this workshop, you’ll learn how to REALIGN YOUR HEART to become an energetic match for your soulmate. If you’re ready to become a vibrational match and to ATTRACT him to you, I invite you to sign up!! “We are now over two months in, and he has checked off all the items on my non-negotiables and heart’s desire, plus half of my "icing on the cake."